Famed Hammer director Roy Ward Baker dead at age 93; Jamie Foxx shepherding new multi-ethnic horror anthology show; Until the Light Takes Us duo mounting a horror feature. Elvira Action Figure, Zombie T-shirt, Catacomb Boxers, 2011 Zombie Pinup Planner. CineMacabre features reviews of Black Swan, Paranormal Activity 2, Saw 3D, My Soul to Take, Giallo, Vampire Girl Vs. Frankenstein Girl, Lost Boys: The Thirst, Lake Placid 3, Ticked-Off Trannies with Knives, Terror Overload, Vindication and Aegri Somnia. Blood on a Budget tackles The Resurrection Game and Saturday Nightmares: The Ultimate Horror Expo of All Time! 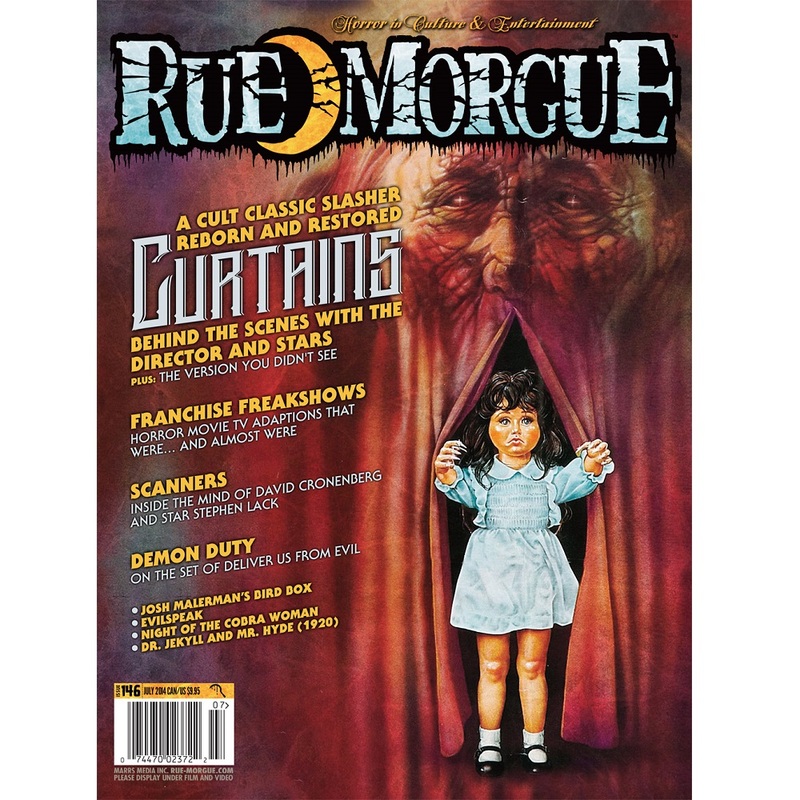 Reissues features reviews of Maniac: 30th Anniversary Edition (1980) Blu-ray, The Blair Witch Project (1999) Blu-ray, The Terror Within (1989)/Dead Space (1990), Crucible of Terror (1971), Curtains (1983) and Gamera vs. Guiron (1969)/Gamera vs. Jiger (1970). The Incredible Melting Man (1977). 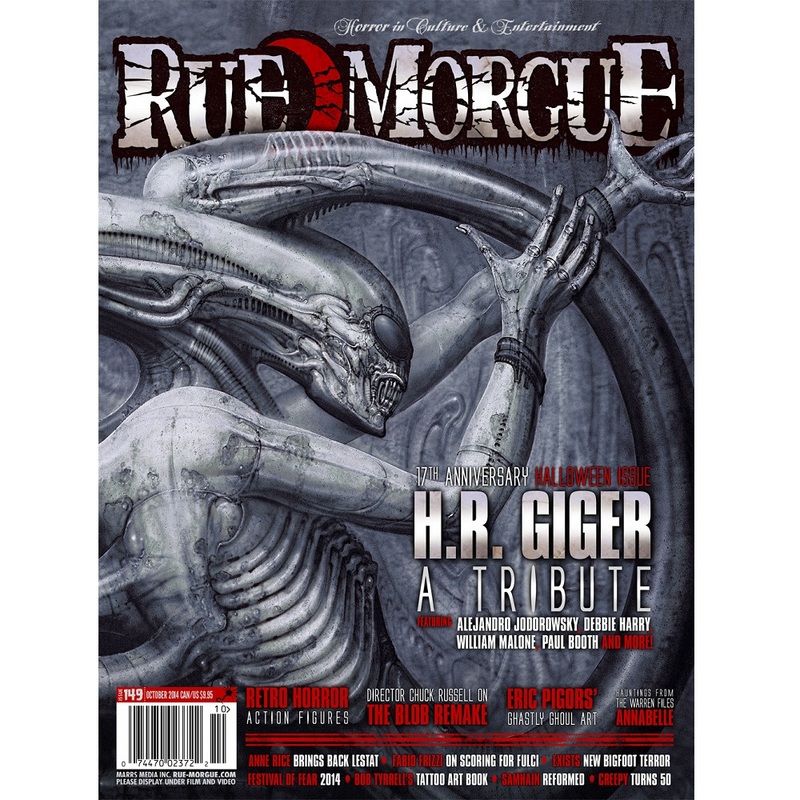 Features Harbor Moon, plus reviews of Night of the Living Dead #1, Angel vs. Frankenstein II, Edge of Doom #1, X-men vs. Vampires #1 and Tomb of Terror #1. Spotlight: Bob Fingerman’s Pariah. Library of the Damned flogs an undead horse. Plus, reviews of Touchstones of Gothic Horror: A Film Genealogy of Eleven Motifs and Images, When There’s No More Room in Hell: The Sociology of the Living Dead, Asian Horror, Riding the Bullet: Deluxe Special Edition Double, Werewolves and Shapeshifters: Encounters with the Beast Within, David Saunders’ H.J. Ward, Ghost Stories of Newfoundland and Labrador, and Allyson Bird’s Wine and Rank Poison. International Cryptozoology Museum – Portland, Maine. Featuring cremation vinyl. 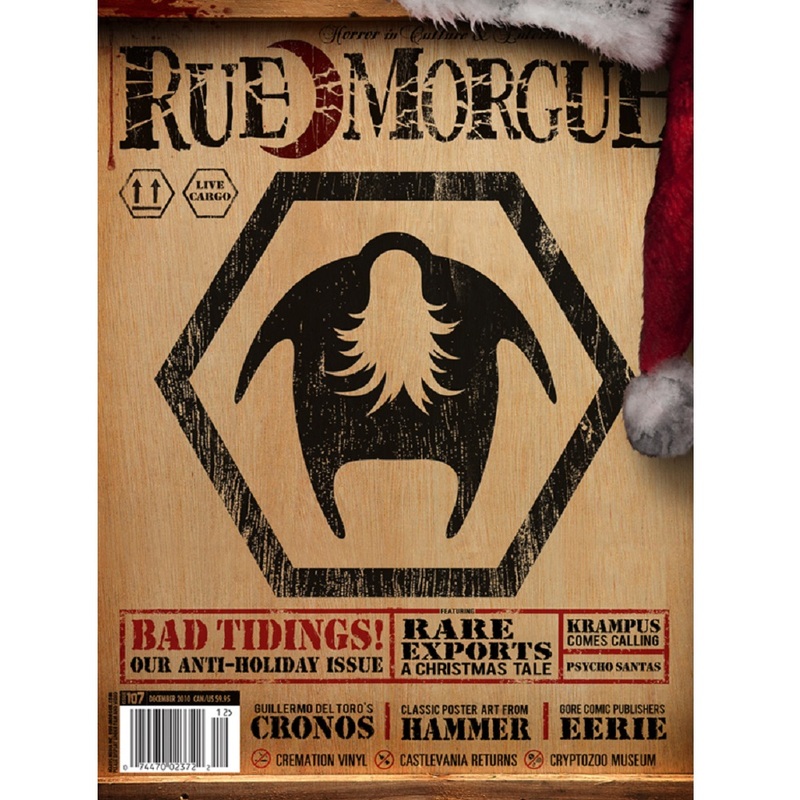 The Blood-Spattered Guide tunes into Voltaire’s Spooky Songs for Creepy Kids. Plus reviews of Drammi Gotici (Gothic Dreams) OST, The Horde OST, The Vampire Diaries OST, Kreeps, Cryptids, October Rising, Thrall, Sargeist, and Stench. Featuring reviews of Castlevania: Lords of Shadow, Dead Rising 2 and Dead Space: Ignition. John Updike and Edward Gorey’s The Twelve Terrors of Christmas. 5 new subscribers will win a set of creepy and cuddly plush versions of Jason Voorhees, Freddy Krueger and Michael Myers.